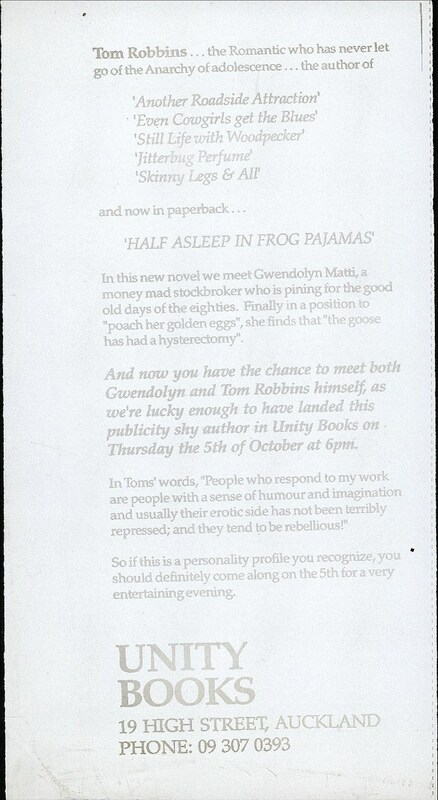 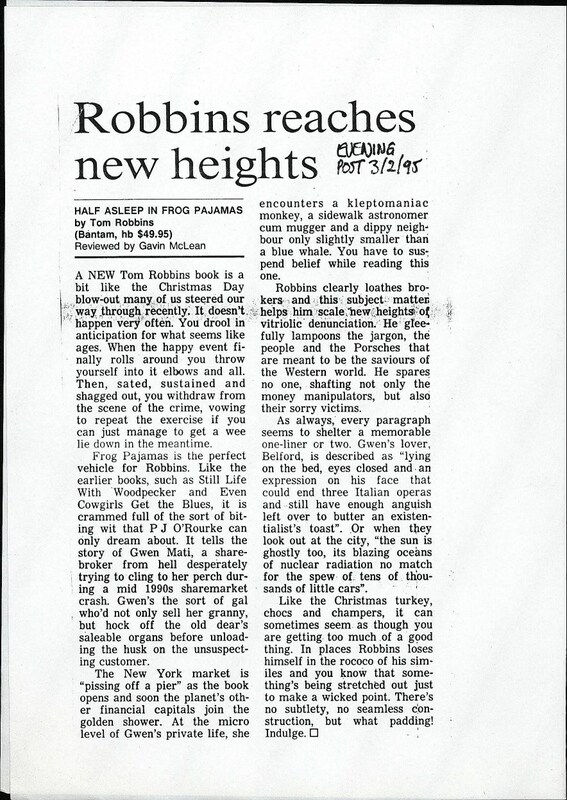 Tom Robbins visited both the Auckland and Wellington stores to promote his book Half Asleep in Frog Pajamas (Bantam). 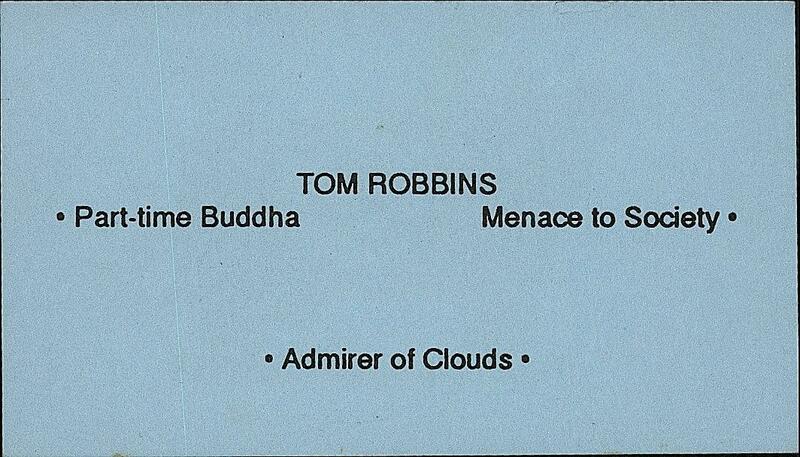 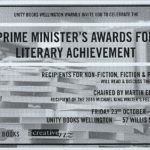 An advertisement for Tom Robbins’ appearance at Unity Auckland. 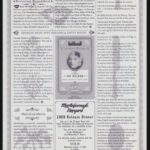 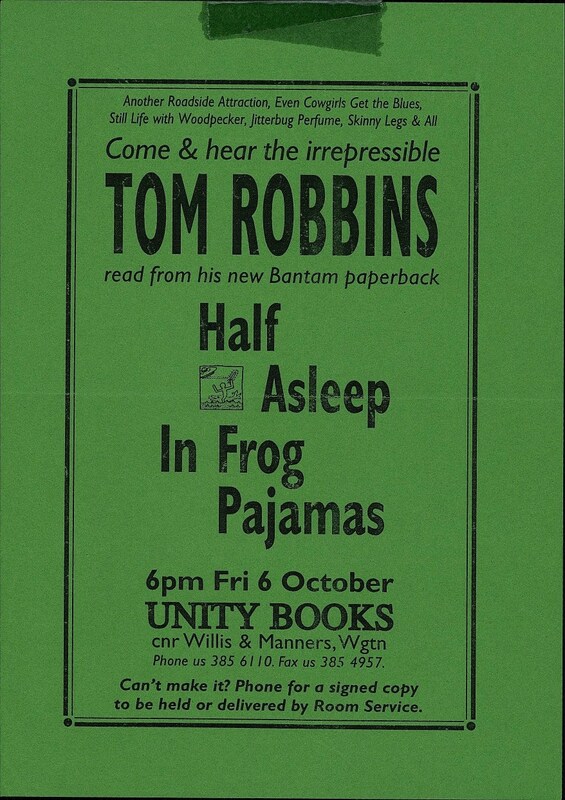 An advertisement for Tom Robbins’ appearance at Unity Books Wellington.